The conventional loan is a great source of capital for small businesses in need of additional funding. The options available for conventional loans will vary and differ from SBA loans. Conventional loans come straight from the lending bank with no government guarantee. Any other conditions that are met in an agreement with the State and Federal LawsDue to the conditions and requirements conventional funding is often approved in limited amounts with higher interest rates. 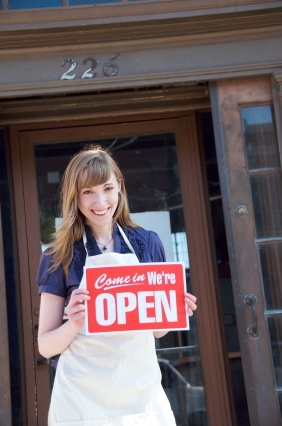 That is why so many business owners to date seek out the benefits from a SBA loan. Offering a bank a government guarantee for the funding available gives the bank peace of mind and the ability to lower interest rates.